SEOUL, Oct. 11 (Yonhap) -- The top national sports body said Thursday that it will investigate sexual harassment allegations against a former national women's volleyball coach. 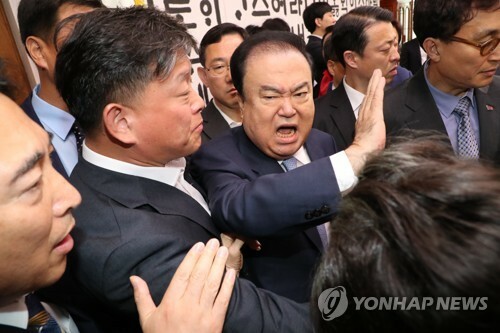 The Korean Sport and Olympic Committee (KSOC) said its audit department will look into claims that the ex-coach sexually harassed a national team staffer last month at Jincheon National Training Center in Jincheon, 90 kilometers south of Seoul. The volleyball team was preparing for the 2018 world championships at the time. Upon learning of the incident, the Korea Volleyball Association replaced the coach, who has denied the allegations against him.